One important factor in designing pearl jewellery is the size of the pearl itself. Pearl size can have an immediate impact on the aesthetic look of the jewellery, its technical design as well as defining which types of pearl may be used and the value of these. How should pearl size be measured and what should you look for when choosing pearl jewellery? We grade pearls in accordance with a system proposed by the Gemological Institute of America, the body that introduced the 4Cs grading system for diamonds. This grading information is disclosed on each product page of the Winterson website. 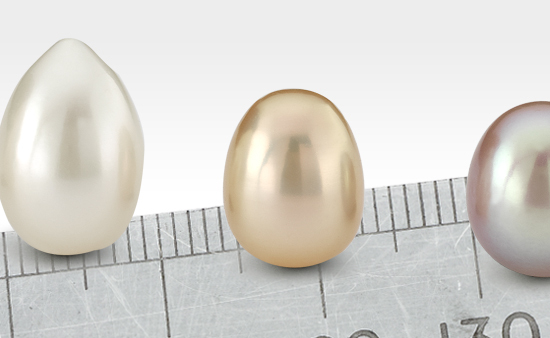 Pearl Size is one of the 7 value factors recommended by the GIA when grading a pearl. Measuring a round pearl is relatively simple. 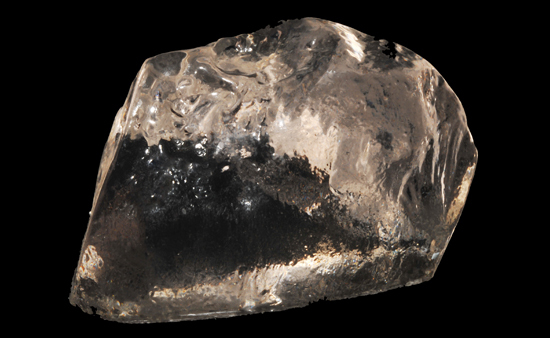 The diameter is usually measured and given to the nearest 0.5th millimetre. 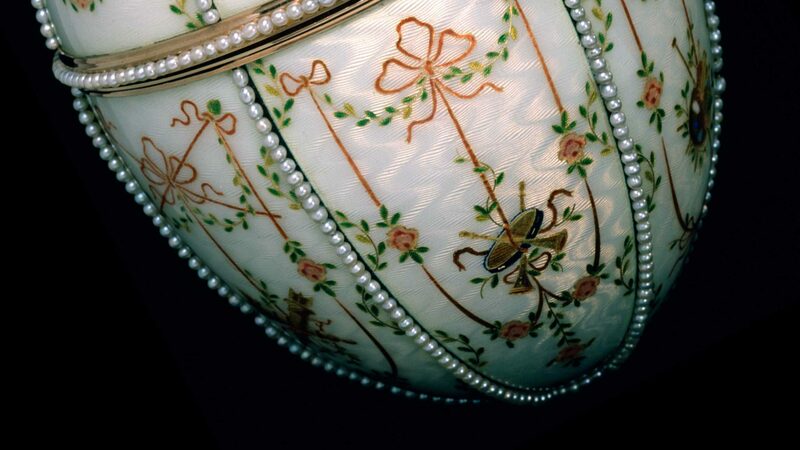 Other shapes of pearls, for example, drop or baroque-shaped pearls, are harder to size in the same manner and so two dimensions are usually given: the width and the height of the pearl, again to the nearest 0.5th millimetre. The smallest pearls are called seed pearls, which can be as tiny as 1 millimetre in diameter, whilst the largest pearls commercially available can reach 2 centimetre in diameter and are produced in large South Sea oysters. For a bead nucleated cultured pearl, the eventual size of the pearl will be determined by the size of shell nucleus used by the pearl farmer to help stimulate the production of the pearl, the health of the mollusc and how long the pearl remains in the mollusc to grow. The size of the pearl can also give away a lot of clues about a pearl. For example, it is unusual today to find a white Akoya cultured pearl that is greater than 10mm diameter due to the size of its saltwater oyster host. Similarly, most round Tahitian and South Sea cultured pearls are generally only found in sizes greater than 8mm, with a few reaching more than 18mm in rare instances. Choosing the right size of pearl is mostly a matter of personal preference and budget. The smallest seed pearls can look as if they should be decorating a piece of royal or antique jewellery. In contrast La Peregrina, one of the best known natural pearls, was recently sold at auction for almost $12million and measured an incredible 17.5mm by 25.5mm. The most popular sized pearls tend to be in the 7-9mm diameter range as this is a good, easy-to-wear size for necklaces and earrings. 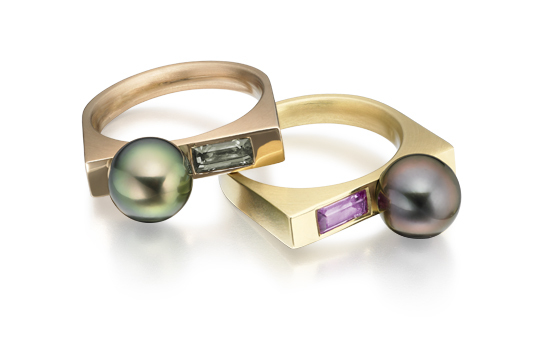 In general terms, a smaller pearl might suit a younger woman or slighter frame better, whilst a larger pearl over 9mm can be more contemporary in its style, luxurious and powerful as a statement. Most of our Freshwater and Akoya pearl jewellery is made with pearls that are 7-9mm in diameter and our Tahitian and South Sea pearl jewellery with pearls that are 9-13mm in diameter. If you are hesitating between pearl sizes, consider your body frame, the occasions on which you would like to wear the pearl jewellery and your budget. A simple trick may be look into your jewellery box and measure other jewellery you already wear. A contemporary pearl set will usually have pearls of the same size and shape and colour, as in our Classic Akoya Pearl Necklace, Bracelet and Earring Set. The exquisite consistency of size, shape and colour of the pearls gives a sense of symmetry, perfection and beauty to the jewellery. Pearl jewellery sets though do not have to have pearls of same size and shape to look amazing. Try a drop-shaped pearl pendant with a pair of earrings studs for a classic style, also favoured by brides. The simplest advice if you are matching a new piece of jewellery with some existing pearls, would be to keep the variation within 1-2mm of diameter difference. As the ‘piece de resistance’, a necklace will also typically have larger pearls than a matching pair of earrings or bracelet. 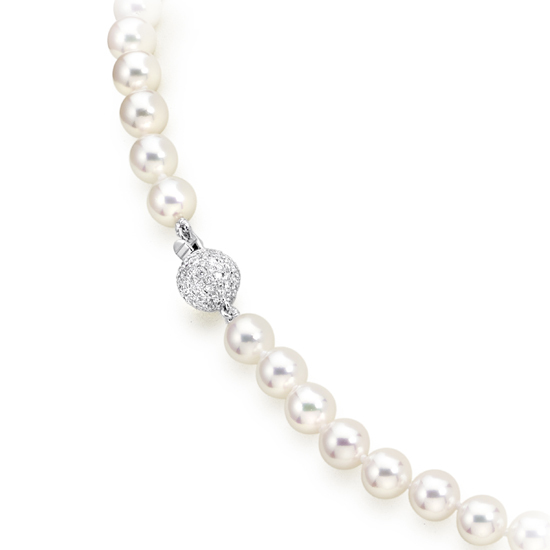 We choose the pearl size that we feel will most elegantly match the design of our jewellery. If you have any questions regarding the size of our pearls, or choosing a piece of pearl jewellery, please Contact Us and we would be delighted to assist you.